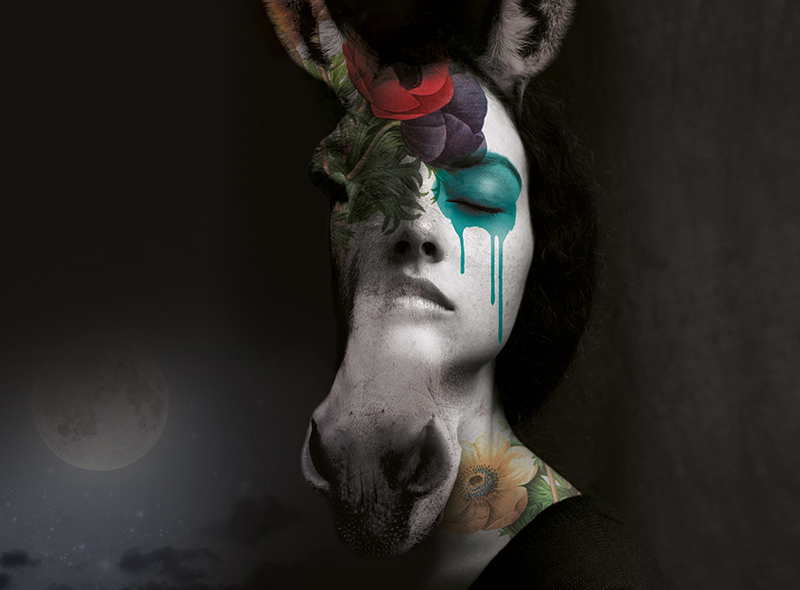 Award-winning summer opera festival in Leicestershire. 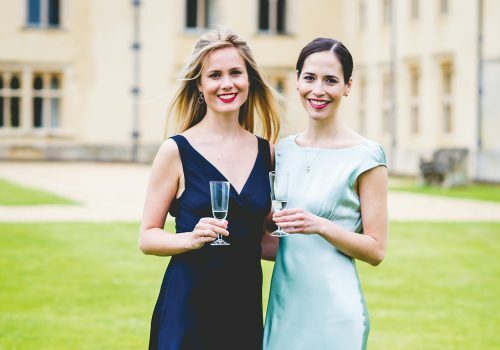 With a brand-new theatre dubbed an ‘indisputable triumph’ by the press, Nevill Holt Opera is an award-winning summer opera festival, in a unique and intimate historic setting. 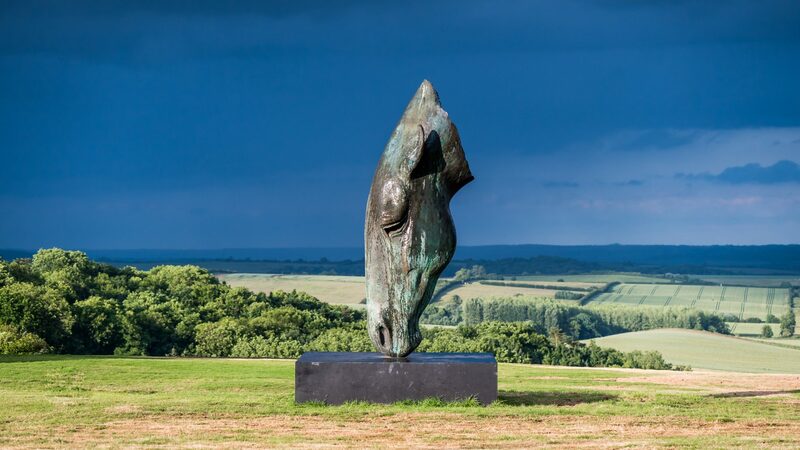 World-class opera combines with stunning landscaped gardens, outstanding modern sculpture, panoramic views and gourmet dining, making a visit to Nevill Holt Opera an unforgettable and magical experience. 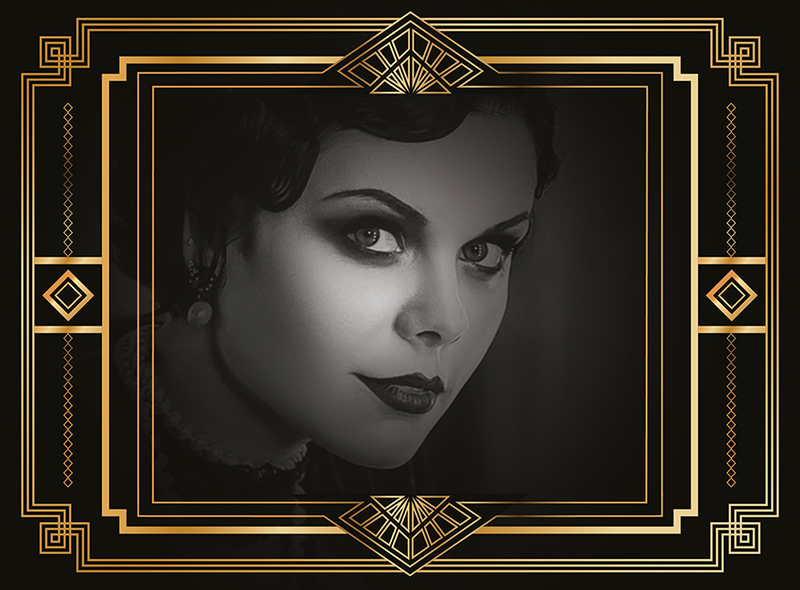 Celebrate the opening of our new theatre by becoming a member of Nevill Holt Opera. Becoming a member guarantees you early access to tickets, and so much more. 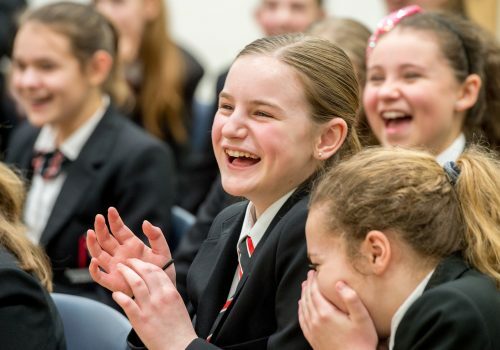 As well as supporting the charitable work we do in the community and schools across the East Midlands, you’ll access updates via our quarterly membership newsletter, and receive invites to exclusive member only events. 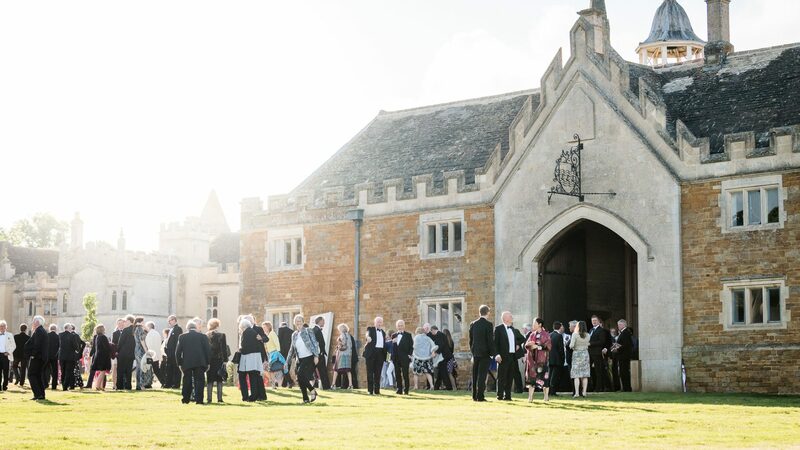 Nevill Holt Opera opened the UK’s most unique and intimate opera theatre to widespread acclaim in June 2018. In a historic setting of outstanding beauty, the new theatre has been praised in the press as an ‘indisputable triumph’ and hailed as ‘Britain’s best opera venue’. 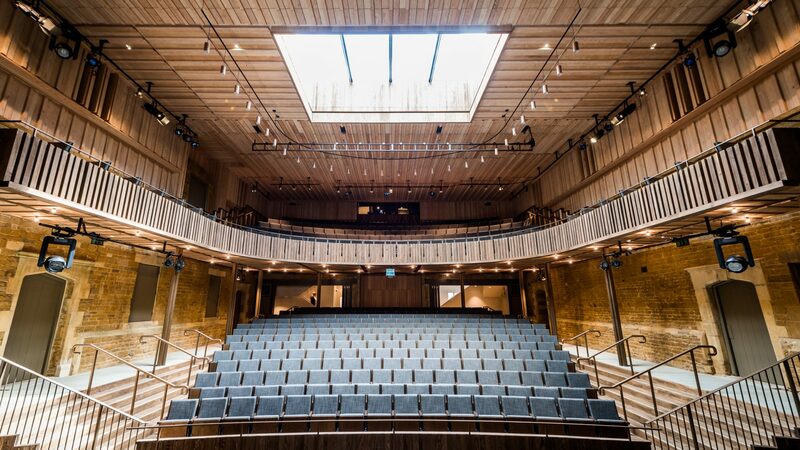 Designed for us by Stirling Prize winning architects Witherford Watson Mann, with theatre design experts Sound Space Vision creating our perfect acoustic, experience our new theatre for yourself during our 2019 Summer Festival. Joining us as a Member is the perfect introduction to NHO, whilst at the same time supporting our work with talented young artists and in the local community. Members are entitled to a range of benefits. 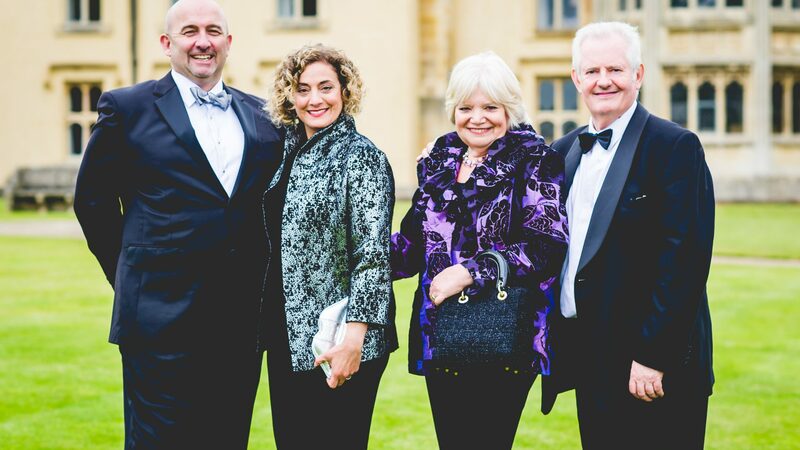 Nevill Holt Opera was founded in 2013, with a clear mission to enrich lives, and empower young people, through the power of music and the Arts. 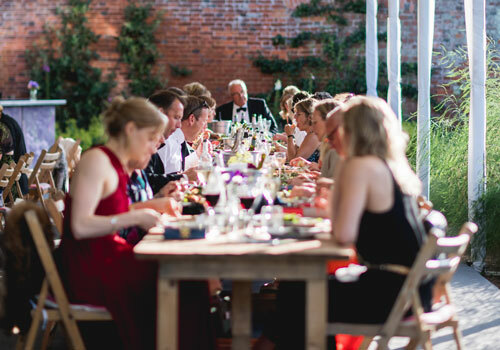 Performances at NHO include a long dining interval, with delicious gourmet experiences on offer throughout the landscaped gardens.